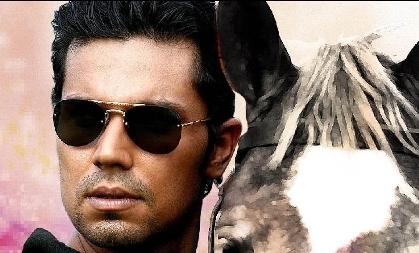 BollywoodGaram.com: The upcoming Lakme Fashion Week Winter-Festive 2013 will be seeing the Bollywood hunk Randeep Hooda, who will walk the ramp for designer Rajat Tangri. The five-day fashion event is scheduled to begin on August 23, 2013. 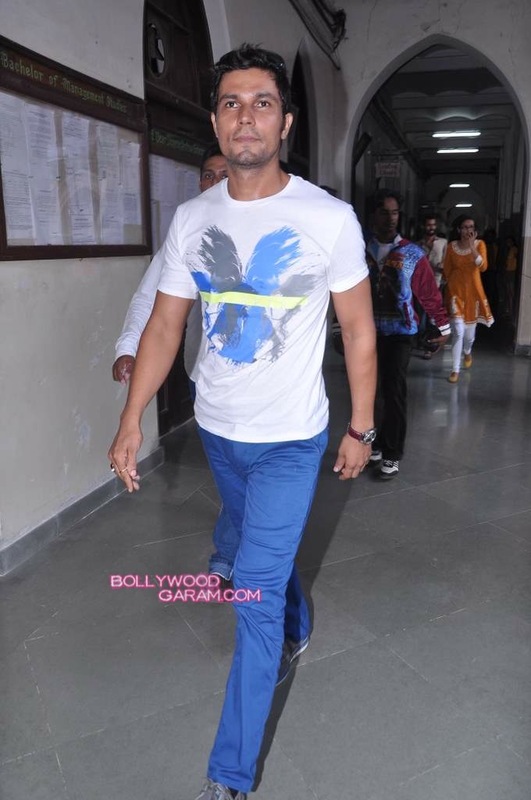 The ‘Jism 2’ star will be walking the ramp on the second day of the event. The designer is expected to show a collection which represents gothic look and has been using colors like emerald, red and gold coalesce with black slate and teal in order to make red carpet silhouettes. The collection includes formal separates, crafted jackets, gowns and structured dresses for women, including sharp tailored suits and overcoats for men.